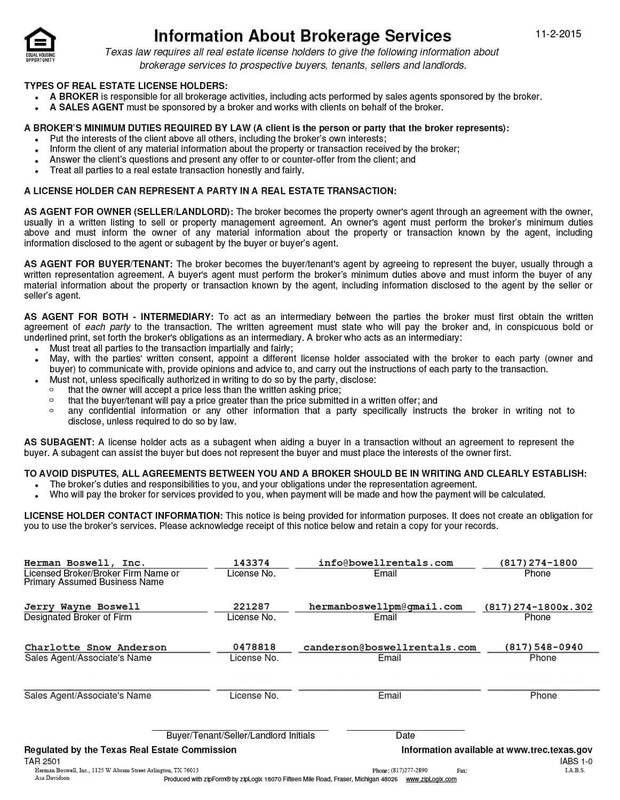 Cedar Hill Texas - Does HBPM have homes for rent near me? Cedar Hill Texas gets its name from the eastern red cedar evergreen trees that grow around the city. It is just 16 miles southwest of downtown Dallas. According to the 2010 U.S. census, it has a population of approximately 45,000. So if you’re looking for a quiet alternative to big city life, Cedar Hill may be just the place for you. Lots of community amenities and features – Cedar Hill Texas is it! Cedar Hill, Texas also has a variety of rental home options that include apartments, townhouses and single-family homes and run the gamut from modest to luxury modern. 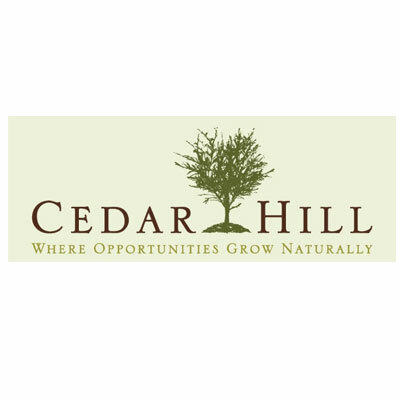 If you’re looking for a small, family-friendly community, Cedar Hill has what you need!